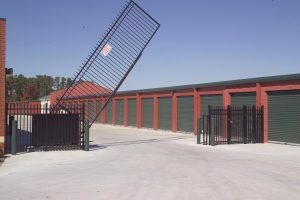 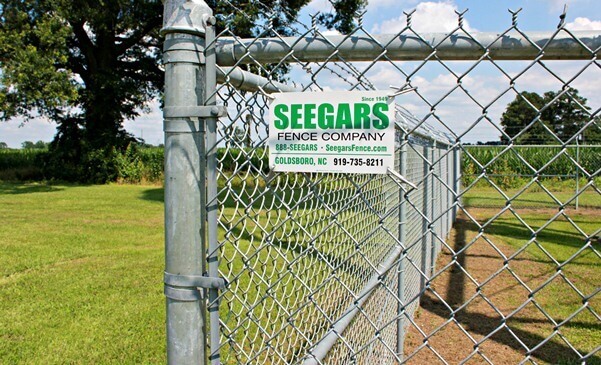 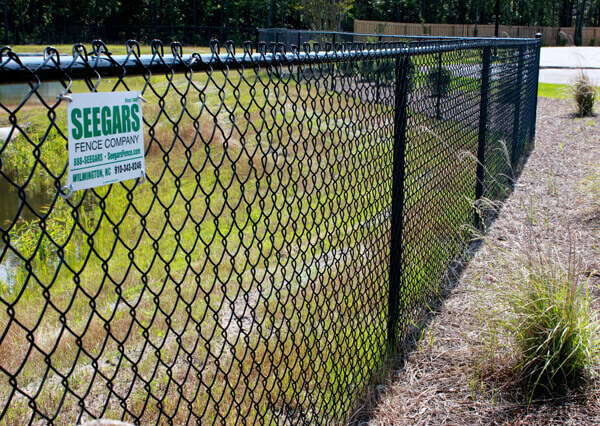 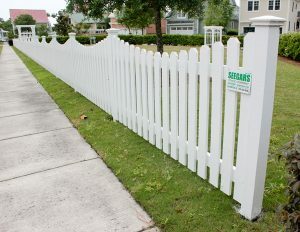 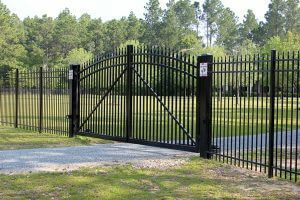 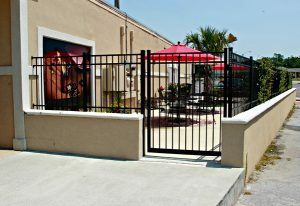 In an effort to better serve residential and commercial clients in Charlotte, NC and beyond, Seegars Fence Company has partnered with Allison Fence Company, a business that’s been delivering professional fence installation, fence building, fence contracting and fence repair to customers in NC and SC for almost a century. 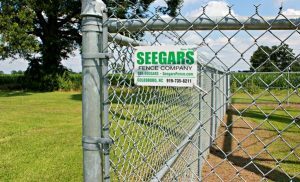 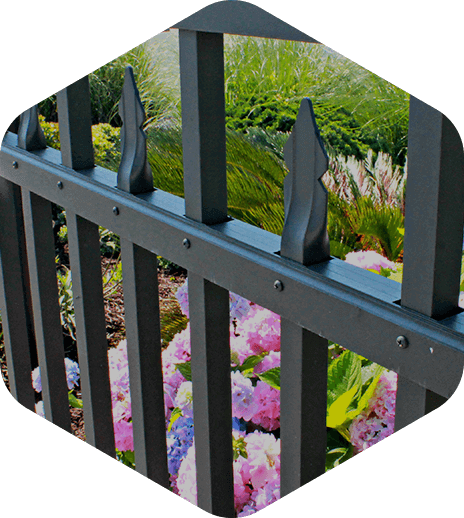 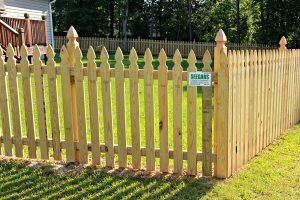 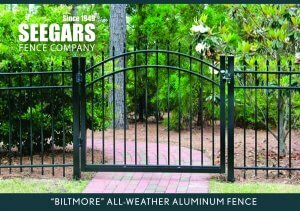 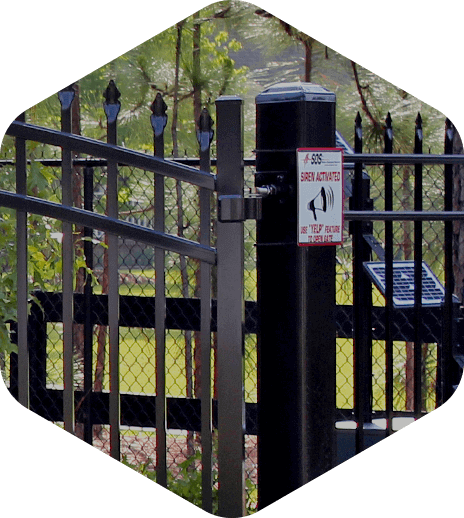 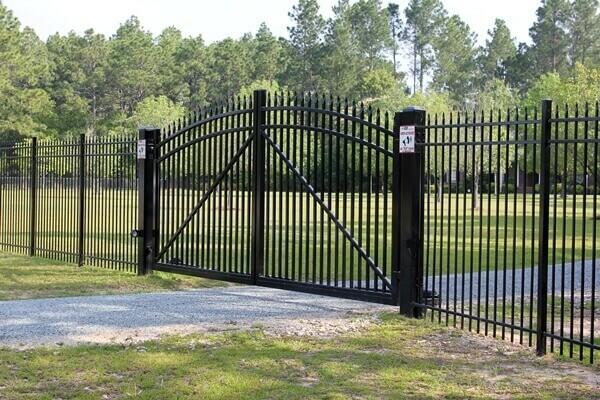 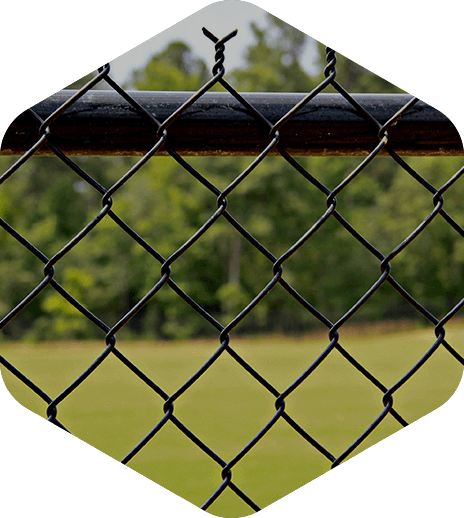 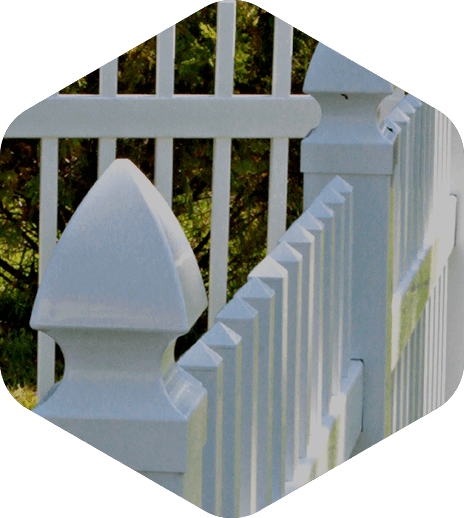 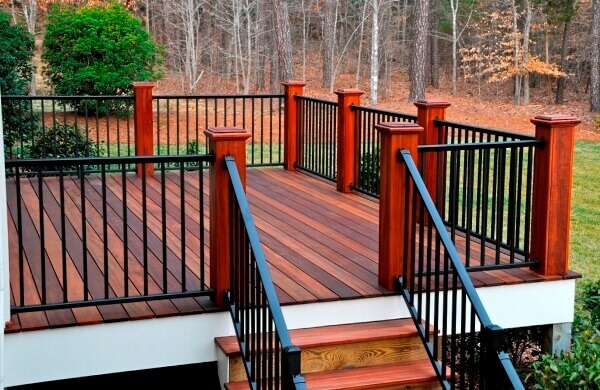 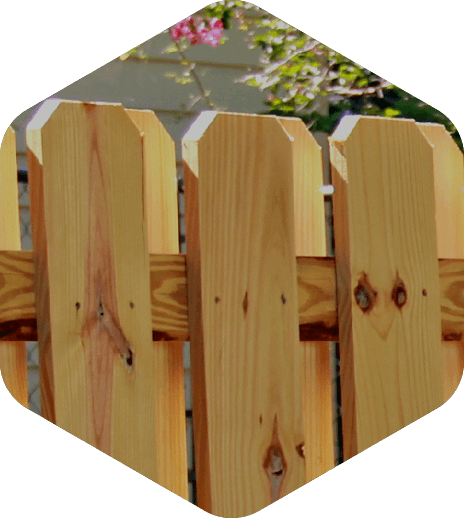 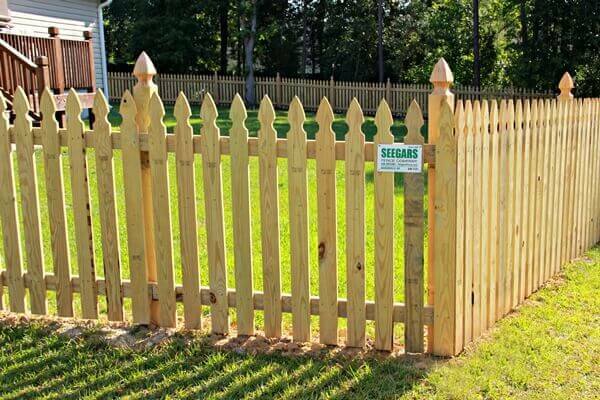 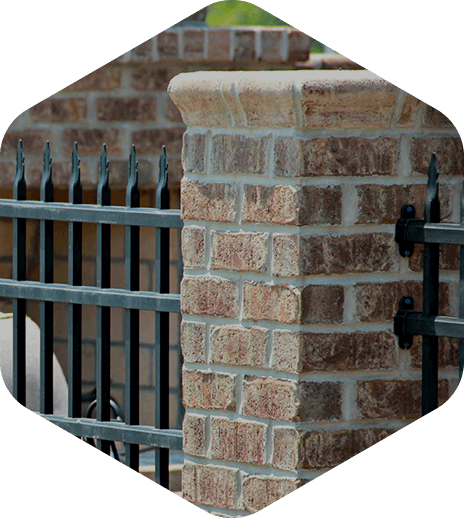 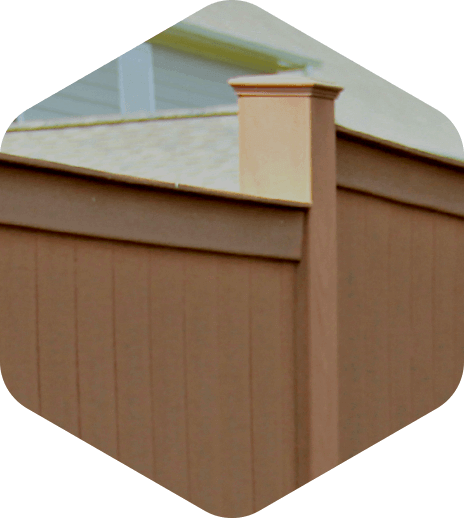 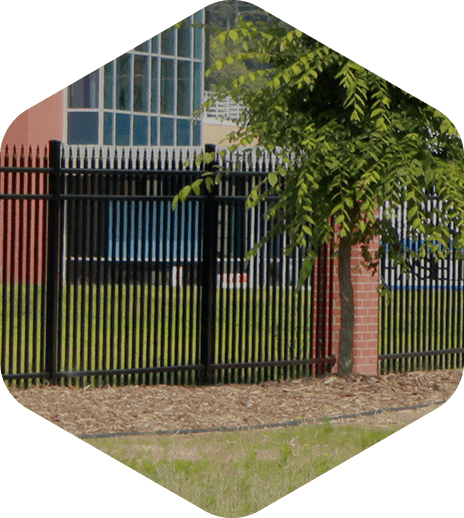 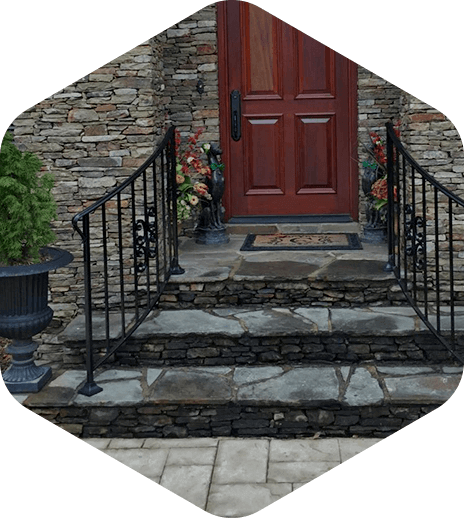 With a strong commitment to customer service and quality of fence product, Allison Fence Company, which is exclusively dedicated to serving the needs of residential customers in Charlotte and surrounding areas, are truly a welcome addition to the Seegars family. 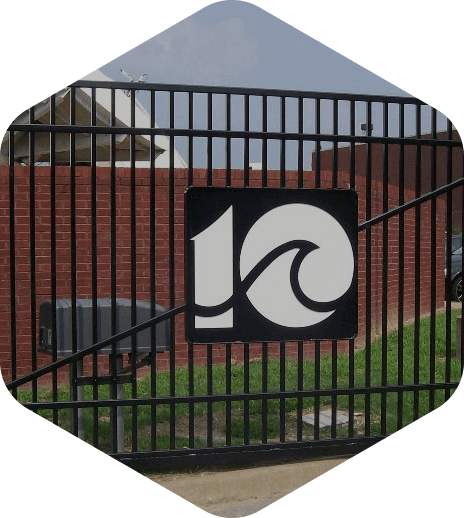 To learn more about our full line of fence product installations, give us a call at (704) 376-7535 (Allison Fence for Commercial/Industrial) or (704) 334-2451 (Allison for Residential) — or fill out the form to the right to request a free service quote! 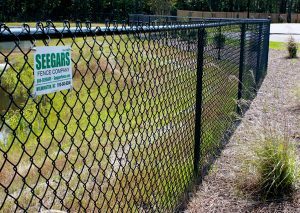 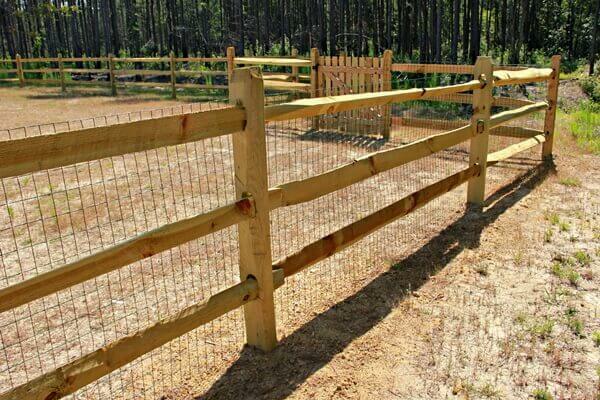 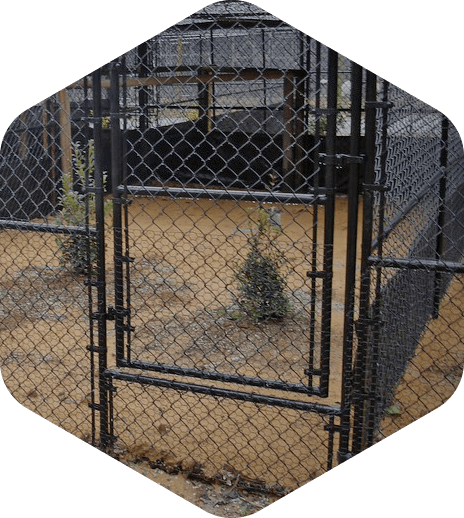 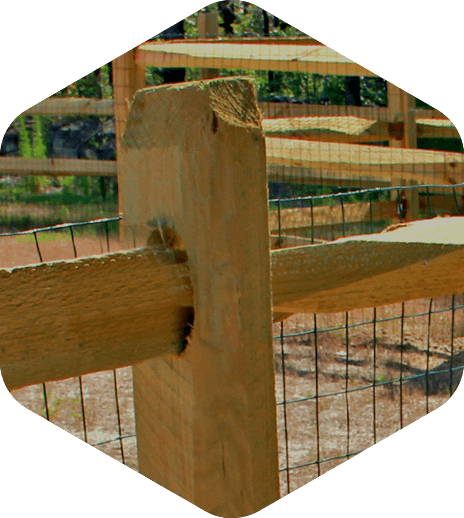 See an image from our Charlotte, NC fencing installation gallery that inspires you? 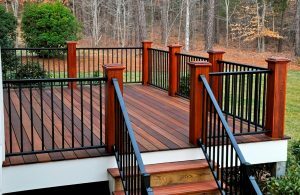 Be sure to include it when you submit your form or mention it over the phone — we’d be happy to work with you to apply the design to your own space, making changes as necessary to ensure it fully meets your taste and budget.